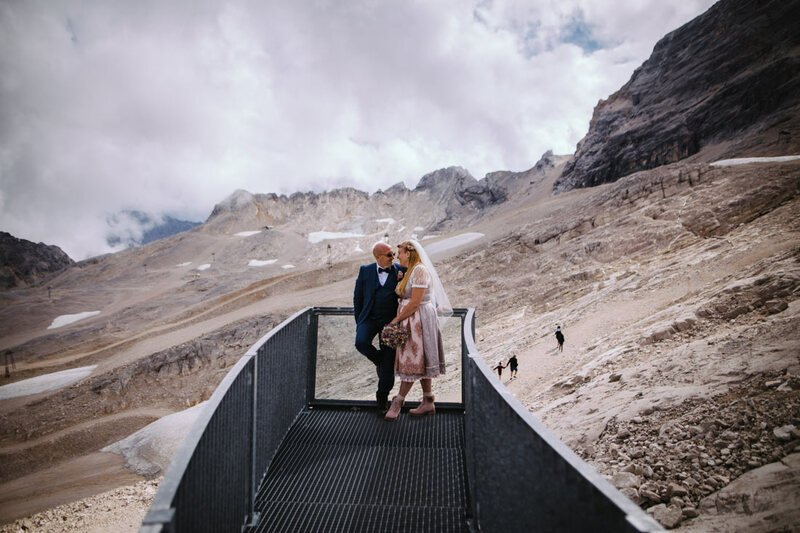 Destination wedding photographer Mario Brunner. 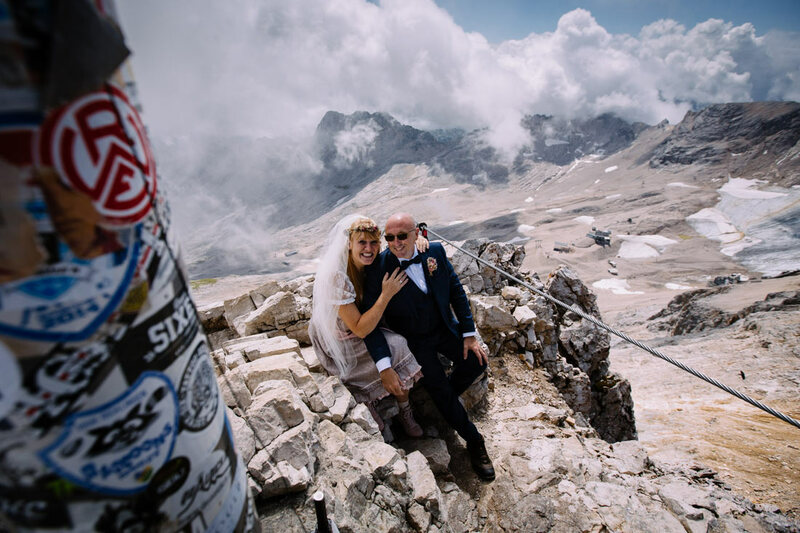 On top of the highest mountain Zugspitze, in front of the Berlin Wall, at Lake Constance, during the Oktoberfest in Munich or in Neuschwanstein Castle, on the island of Sylt or in the hip city of Hamburg – no matter what your preferences are, there are many exceptional locations and therefore many reasons why you should get married in Germany, even if you are not a local. I would love to accompany you as a wedding photographer and will make sure that you will always remember your big day by looking at the gorgeous pictures. I am more than willing to join you also for your wedding outside Germany and the charges for the journey and the accommodation aren’t as high as you might expect. If you have further questions concerning “destination-weddings”, if you want to learn a little bit more about myself and my work or if you want me to send you a tentative offer for your wedding, please feel free to contact me by using the contact form and I will get in touch with you as soon as possible. I’m really looking forward to hearing from you and I can’t wait to travel with (and to) you. But above all, I would be pleased to take pictures of and for you on this very special day. Getting married in Germany? Feel free to contact me.